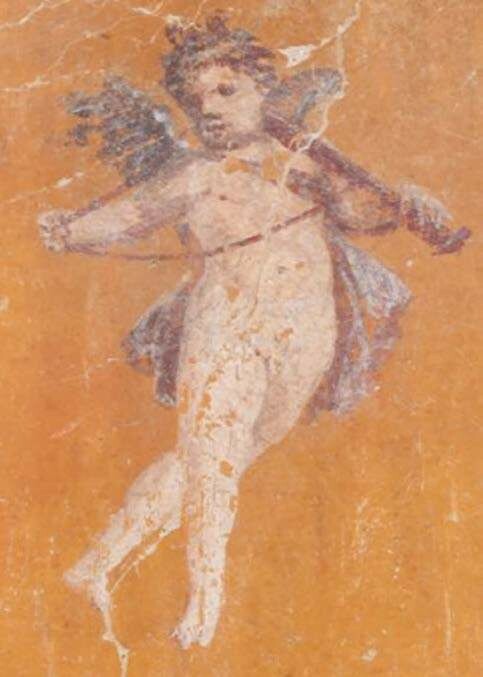 Historians have been fairly certain about the date of Pompeii’s destruction for some time. However, a recently discovered inscription has cast doubt on this certainty. 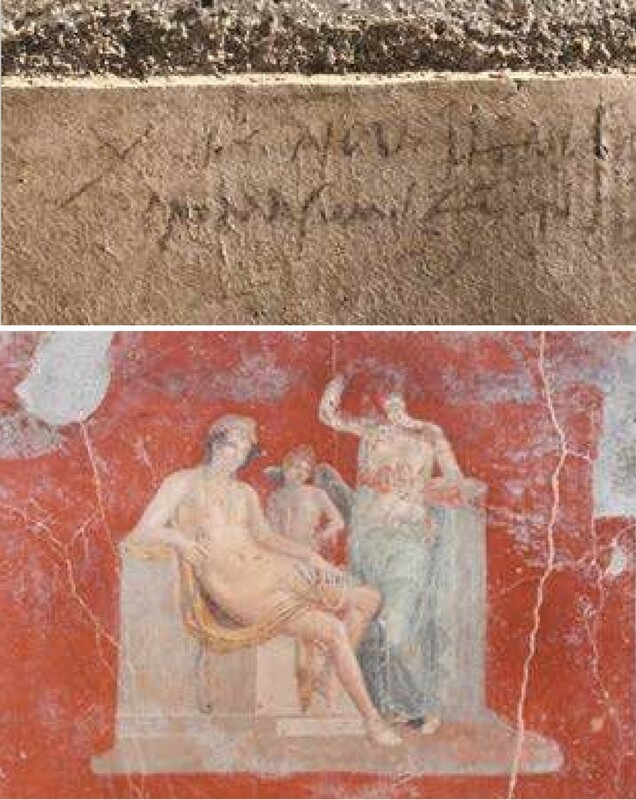 First-hand accounts and archaeological finds have previously pointed to the date of Vesuvius’s eruption as the 24th of August 79 AD, but archaeologists have now discovered an inscription on a house that refers to “the 16th day before the calends of November”, meaning the 17th of October. This would put the date of the city’s destruction at some time in the second half of October. Other evidence – such as autumn fruits on branches found among the ruins – also suggests that Pompeii met its end at a later date. There have been further significant discoveries during the recent Regio V excavation, which is exploring previously untouched areas of the site. 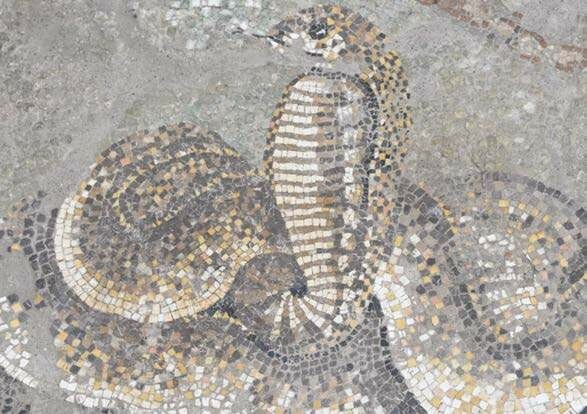 Grand houses have been unveiled with elaborate frescoes and mosaics. Five skeletons – thought to be the remains of two women and three children – have also been unearthed. The poignant find shows the five huddled together in the inner room of a villa, with a piece of furniture wedged against the door. 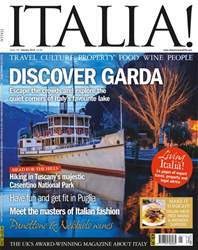 Our writers have travelled around Italy this month to bring you inspiration for your next adventures in 'il bel paese'. Lake Garda is our starting point, an ever-popular destination where quieter corners still remain – if you know where to go. We also head to the hills in Tuscany’s Casentino Forest (whose trees provided the wood for scaffolding to build Brunelleschi’s dome), and if you want to get fit, a healthy spa break in Puglia could be just what you’re looking for.